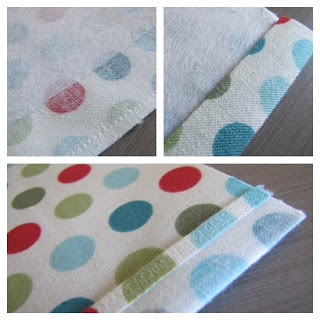 Adding pockets to sewing projects are not only functional but can also be a decorative feature. 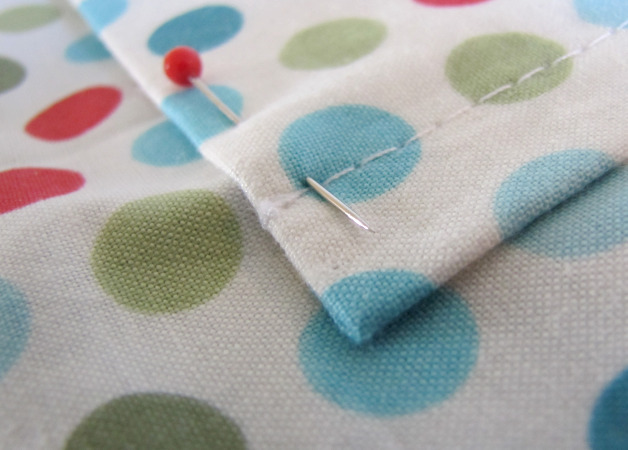 Here are a couple of finishing techniques for sewing the perfect pocket corners. 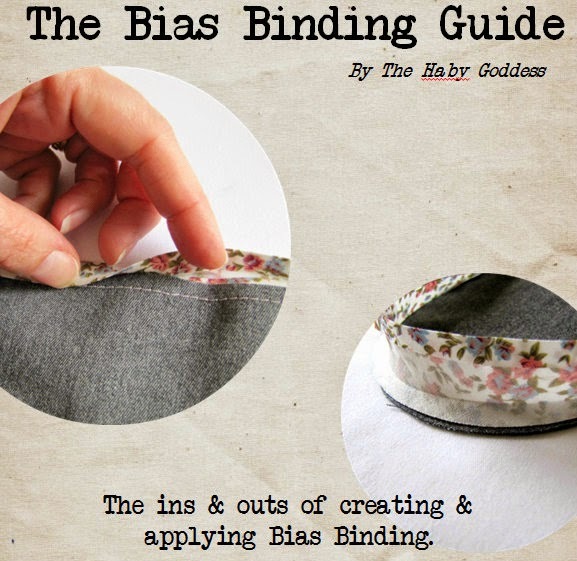 If you are adding a lining or interfacing to the pocket - stop at the fold line. This will reduce the bulkage when turning it over. Fold under raw edge 1/4 " and turn to the wrong side of fabric from the fold line and press. Turn back at fold line onto the right side of fabric as shown in image 3. Sew with a straight stitch just below the raw edge fold and clip the corner to reduce bulkage. Fold back the correct way and poke out corners. Sew across the top of the pocket. 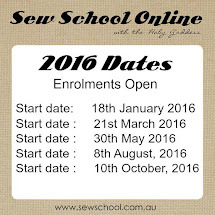 Pin pocket to your fabric and sew final seam. 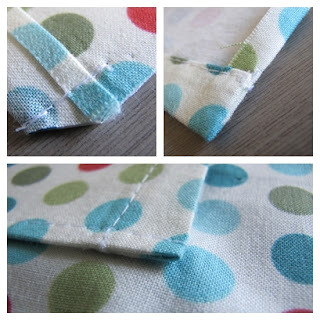 Your pocket corner should sit lovely and flat with no exposed seams.